To say that the 2018 MLB season has been a struggle for the Washington Nationals would be about the understatement of the year. This was a team that was expected to compete not only for the NL East but also be a potential contender for the World Series, and they have come up well short of those marks. They’ve had some impressive moments- like coming from way behind against the Marlins and scoring a boat load of runs against the New York Mets. But the fact of the matter is that they are in a new era now. That’s right. Due to being out of contention in the NL East, the Nats made the big call to trade a couple of pieces via waivers. 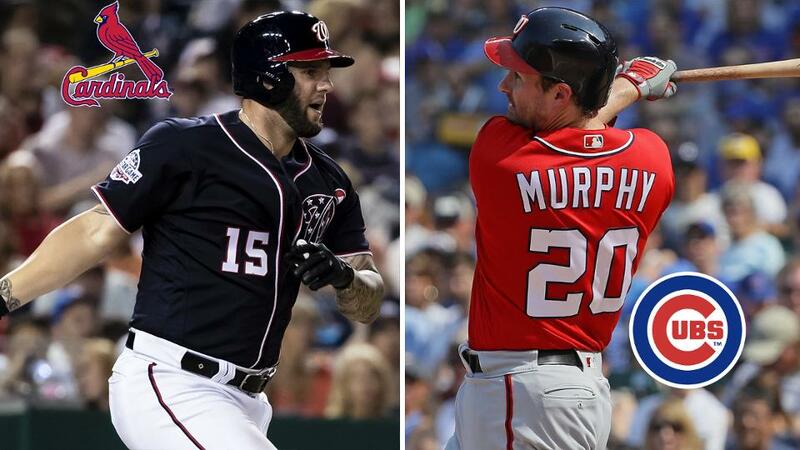 They had back themselves (wrongly by the looks of it now) when the real trade deadline was upon us, but now there is no turning back after shipping out both Matt Adams and Daniel Murphy. But there is some good news, I suppose. Maybe? Bryce Harper, rumored to be the next to join them, will be staying. So, that at least could keep folks coming to the ball park for the final month or so in Washington. Who knows where he will stay once his free agency status is obtained in the winter. There is also trouble brewing surrounding Texas A&M’s football program. Multiple NCAA violations have been made against the Aggies and their coach Jimbo Fisher. The accusations include practices that go beyond the number of hours allowed and players, including himself, being paid by the team. The player in question, linebacker Santino Marchiol, also alleges that he was forced to practice on an injured ankle. All of this information came out via a request for him to play immediately after transferring to be with former Aggies coach Kevin Sumlin at Arizona. It will be interesting to see how this will play out, because there will be many believing this is just a ploy to get on the field as soon as possible for his new team, the Wildcats. If so, the NCAA will be looking into a new rule, surely.